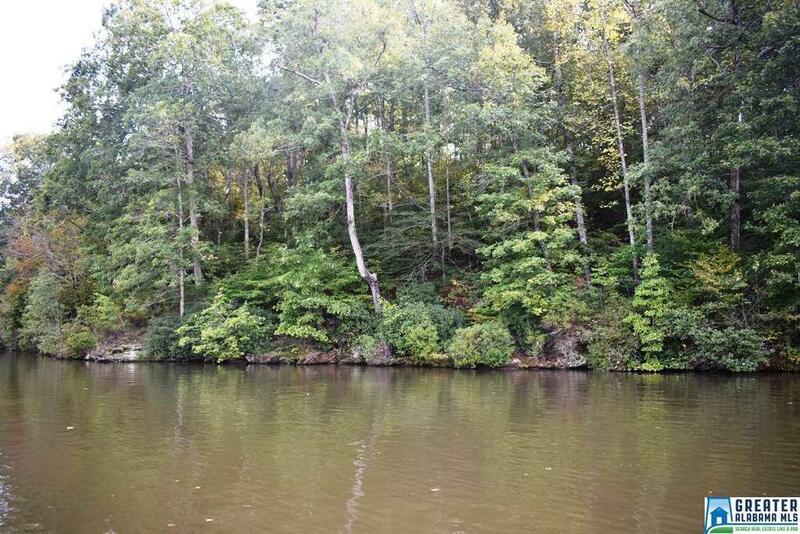 Great deal on two lots totaling 1.74 acres with 112 feet of water frontage. The natural rock at the shoreline adds to the beauty of this property. These lots are wooded and sit just across from the boat ramp. The contour is gently sloping and would be perfect for a basement home. Located in the Cabins at Lee&apos;s Bridge, these lots offer privacy and quietness as well as paved road access.